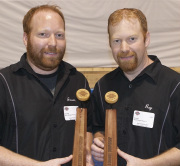 Crokinole Depot was founded in 2007 by brothers Raymond and Jason Beierling. They were introduced to the game of crokinole at a young age by Margret Hayter. She is a neighbor to the Beierling family. Since then, crokinole has been the game of choice for the Beierling boys. 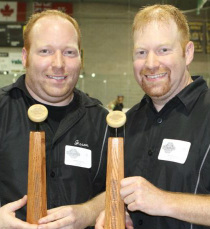 They were both part of the Varna Crokinole Club before they headed off to post secondary education and still represent the Varna club in club tournaments. 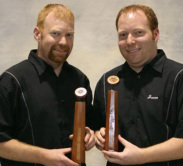 They have competed and placed in several tournaments in southwestern Ontario over the years. Currently the brothers are both employed and have started this little project to help promote their hobby. They have partnered up with the WCC to try to help promote the game and relieve some of the duties of the volunteer committee. One issue that concerns them, is the lack of youth playing the game. In several tournaments the youth categories are low in attendance. They know that the future of the game will depend on the younger generation. While completing random internet searches on the game of crokinole, they found a yahoo chat group and a few vendors’ sites. It was at this time Crokinole Depot was conceived. Why not have an internet site to promote the game and get people together to talk about and play this simple, yet complex game. At the same time, why not sell much needed crokinole merchandise to assist in marketing the game further. 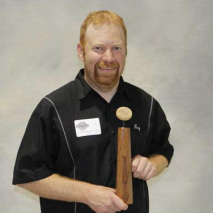 With this in mind, their goal was to develop an internet site to meet the needs of all crokinole players. A crokinole newsletter has been created. The purpose is to further spread the word that the game is alive and well. It will also promote and document clubs and tournaments as well as offer tips from some of the top crokinole players in the world. 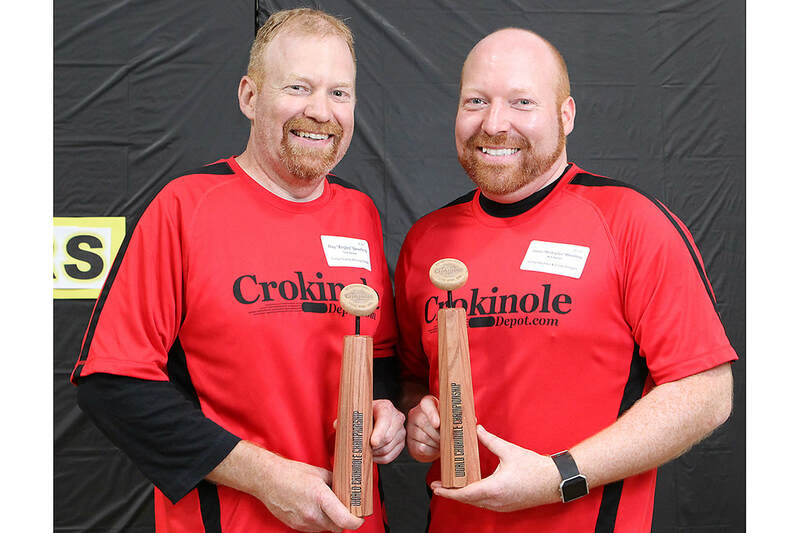 Crokinole Depot, in co-operation with the World Crokinole Championship committee, are working together to generate a better awareness of this great Canadian game. Here is a small clip of us practicing before an upcoming Crokinole tournament.